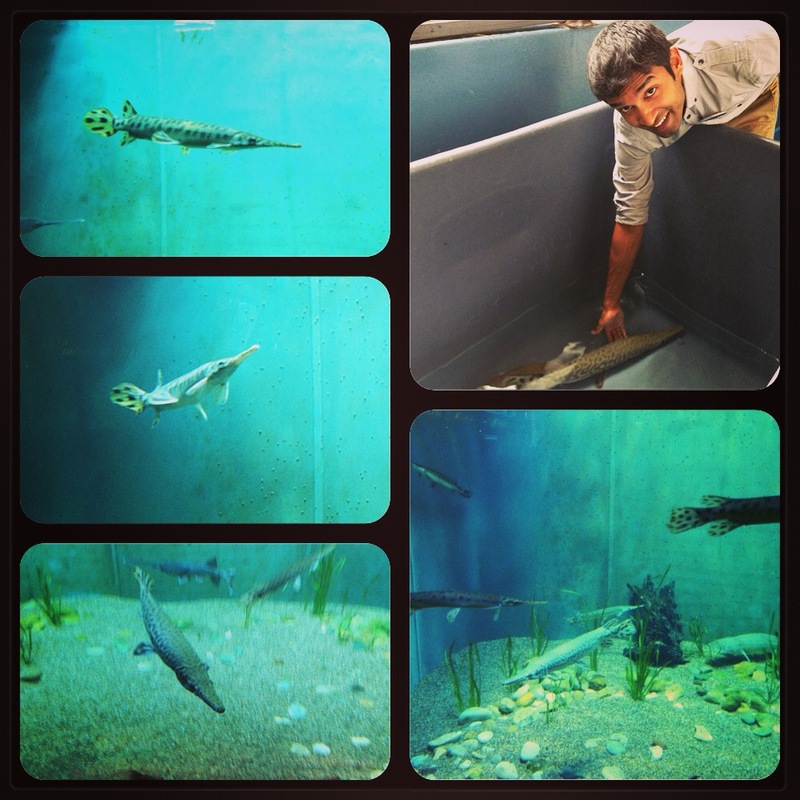 This entry was posted in alligator gar, Florida gar, gar research, longnose gar, photos, spotted gar, tropical gar and tagged Chicago, gar, gar conservation, gar exhibit, Shedd Aquarium by Solomon R David. Bookmark the permalink. HeatherMarch 10, 2011I love these foto’s so much. I have not been to Chicago since I was a little girl after Jeremy pasesd away. I would love to go back and am thinking about going in October 2011. My good friends are going in October I believe with their three kids and we are all talking about meeting up. I love Chicago Oh yeah so my whole reson for writting again is the Buckingham fountain. I will be in London in 5 days and will be taking pictures of Buckingham Palace and all the fountains.